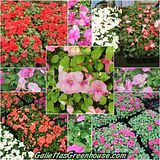 "Our Heart is in Every Flower...."
Need directions to Galletta's Greenhouses? We are located at 60 County Route 20, Oswego, NY, 13126. We are in the Town of Oswego, just outside of Minetto, NY. Our phone number is (315) 343-0879. If coming from Oswego, travel up West 5th Street Road (also known as County Route 25) past the railroad tracks until you take a right at County Route 20 (formerly known as Maple Ave.). If coming from Fulton or Minetto, travel up West 5th Street Road (also known as County Route 25) and take a left at County Route 20 (formerly known as Maple Ave.). From either direction, we have a sign at the corner and are located on the top of the hill. You'll see our signs surrounding two gravel driveways. From Route 104W in Oswego, take the turn at 60 County Route 20 (the turn near the gas station and Ontario Orchards) and drive all the way down the road, past Johnson Road. We are up a hill near the corner of West 5th Street. 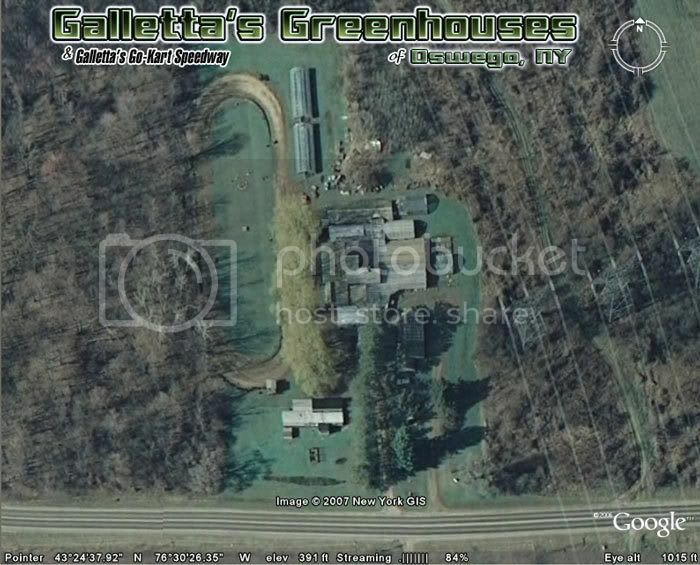 Galletta's Greenhouse from space during Springtime 2006, thanks to Google Earth! The road you see is County Route 20, just off the turn of West 5th Street Road in Oswego, NY. We have one class of karts which are a bit of a hybrid half-racing kart/half yard kart. They are powered by Gas Briggs and Stratton Flatheads with stock Fun Power Carbs and Dyno Racing Cams that go a max speed of around 50MPH and can go over 200 laps on one small tank of pump gasoline. Instead of splitting into many classes, we handicap the races by weight (heavier drivers are allowed more horsepower, lighter drivers have weights added), have points/wins handicaps for every regular-season race, and have drivers ranging between 16 to 56 years old. We allow your own kart (as long as the motor meets our specs and rules), and have several of our own "arrive-and-drive" karts on site, available for a gas-and-parts money donation. Our winner's circle is large and the most varied of all local kart racing classes. Why spend an arm and a leg to race on a small track for a few minutes every week when you can spend less money and race for a few of hours on a large track every week for gas money? Or, if you are as good of a driver as you believe you are, do both! We have many people who have and still do. We don't operate the track for profit - we operate it for pure racing fun! 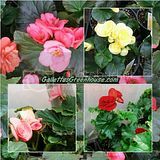 Join Galletta's Greenhouse on Facebook! "Like" us to see updates of new pictures and from Galletta's owners and operators. 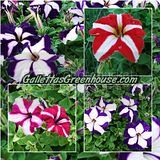 Galletta's Greenhouse appreciates all of our customers and fans of our pictures and articles. Your support helps us greatly. 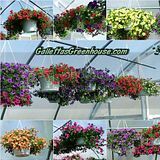 Please help support Galletta's Greenhouse by checking out our sponsors. Collects all Galletta's Greenhouse Newspaper spots from 1997-2009 plus over 100 Towner Comic Strips. Buy here today! 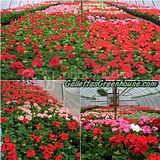 Copyright © 2004-2011 Galletta's Greenhouses. Christopher Galletta Stevens / ChrusherComix Studios. Pictures by Christopher & Rungnapha Stevens at Galletta's. CSS Designed by Free CSS Templates.